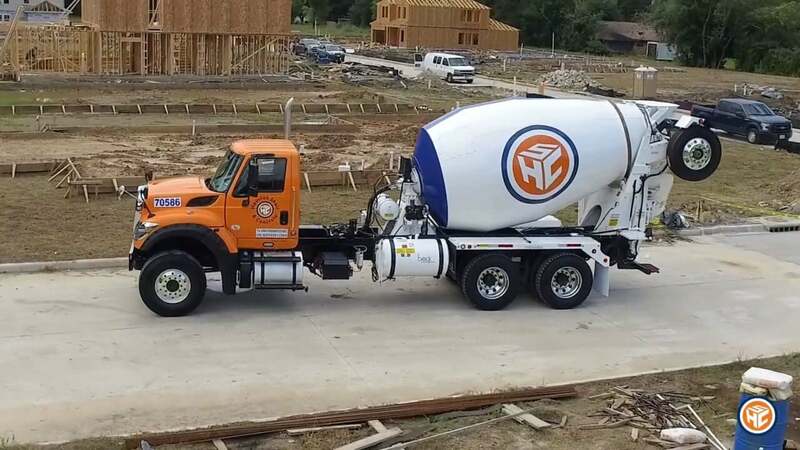 We support local contractors who are building our city and enhancing our homes in the Greater Houston area. Serving all industries, we understand that no two projects are alike. That’s why we work hard to make sure we offer you the right solution to fit your needs. We’re proud to be the provider that contractors choose to work with again and again. When it comes to service, we pour it on. We are committed to on-time delivery and providing the highest quality materials when and where you need them. 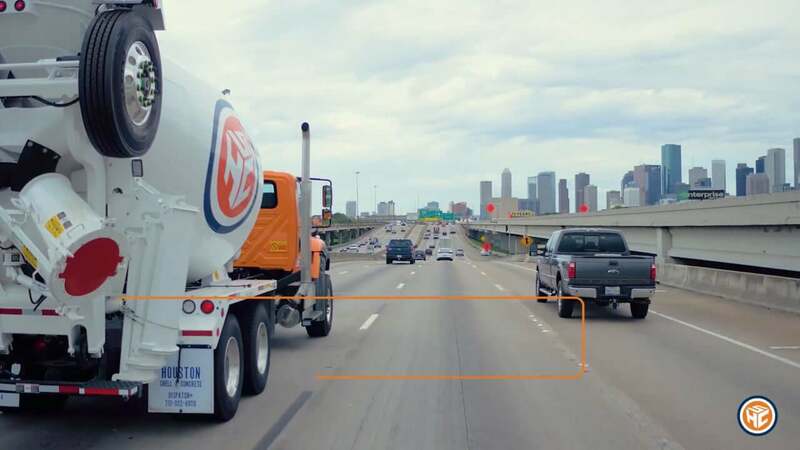 Our GPS-tracked trucks only serve Houston Shell & Concrete customers, so you know you are a priority. We help you stay on top of your game. Your sales representative is committed to supporting you, making sure your expectations are fulfilled. Our team is trained to offer you the personalized service and attention you deserve, every step of the way. We put you first. We understand your needs, and we want to help you maximize your resources. We even offer you the choice of preferred delivery slots, including “first order out” early morning availability. We recognize how much scheduling and flexibility mean to you. That’s why we offer early morning pours and work hard to make sure your concrete is delivered on-time. Ask us why so many contractors are switching from regular mix to our Easy Flow and Premium Flex products. We understand how fast-paced commercial projects can be, and that is why we prioritize on-time delivery. We help you keep up with high-volume production and avoid unnecessary bottlenecks. 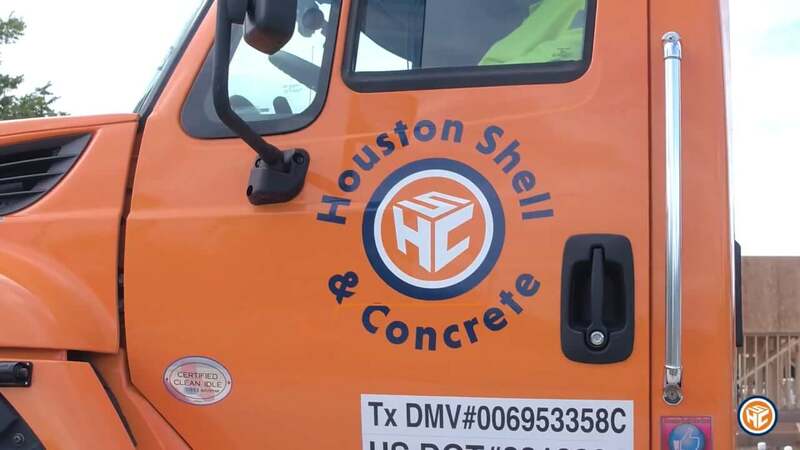 At Houston Shell & Concrete, safety is our top priority. All our drivers are professionally trained and TWIC-certified. We have the expertise and flexibility to meet your mix designs and specifications. 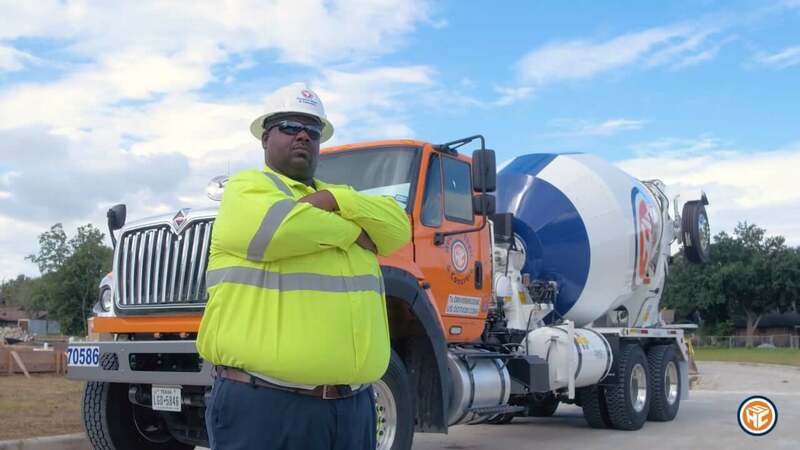 As Houstonians, we know how important it is to get it right the first time when building our roads, sidewalks, street lights and more. As your project moves forward, so does our community, and we want to help you produce a successful project. We will even tailor the mix to fit your specific requirements. We are your partner in building a better Houston.